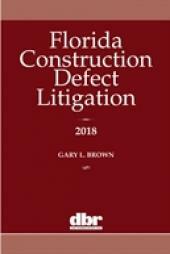 The authors provide a detailed discussion of trial tactics, covering each phase of trial from commencing an action through discovery, evidentiary rulings, jury instructions, verdict and damages. 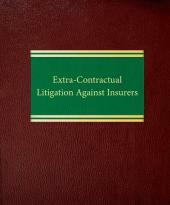 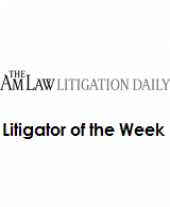 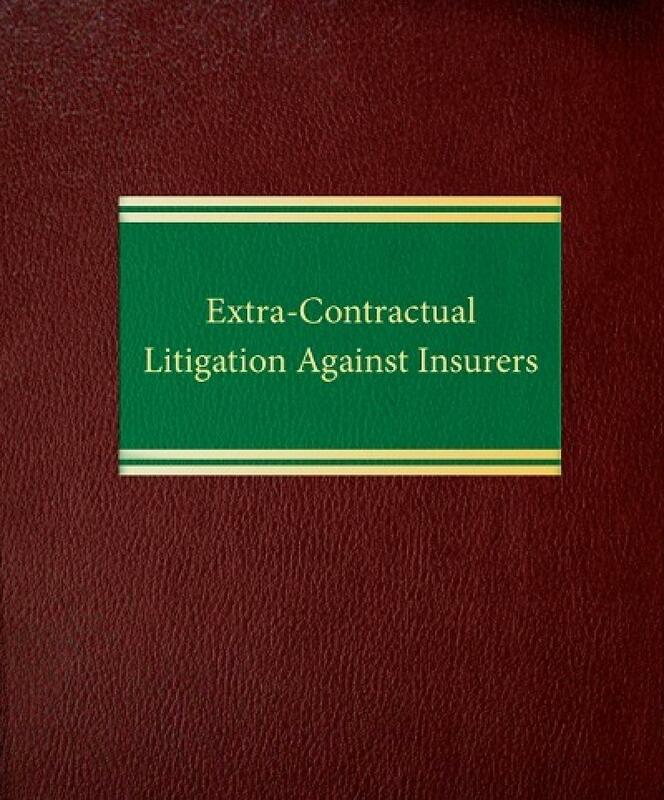 Extra-Contractual Litigation Against Insurers provides insights on strategies that will benefit all practitioners in this area. 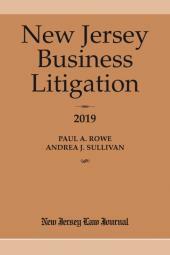 No matter which side you're on, this book will help you assess the viability of a claim and represent your clients effectively.